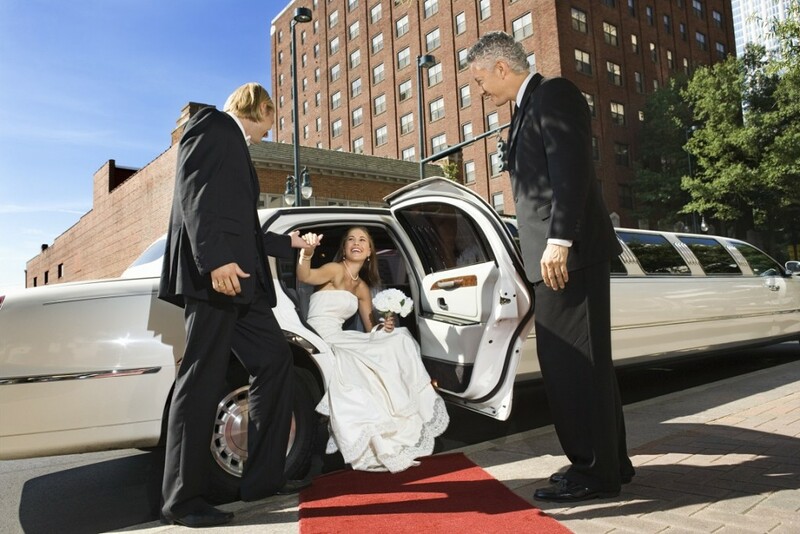 Transportation in Dallas; a limousine of any size or type to transport almost any size of group, from the bride and groom, bridal party to relatives and friends. 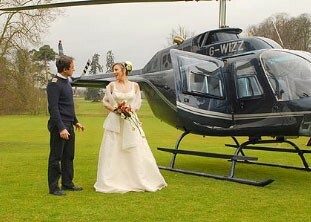 We even offer horse & Buggy rides around town, and helicopter take offs! 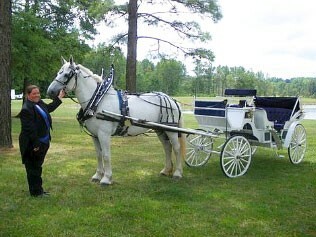 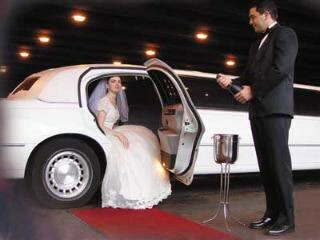 Let Wow VIP Events put together the perfect transportation package for your wedding needs. 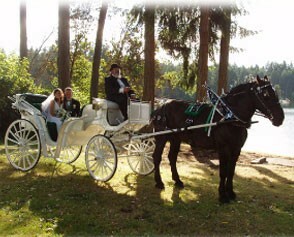 We will find one to perfectly suit your unique transportation needs and coordinate to make sure you are where you want to be when you want to be there! 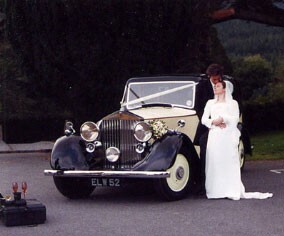 Contact us by filling out a Request a Quote form, so we can help you travel on your wedding day in style!